This week, please welcome Word Garden guest Valarie Revels, a highly experienced children’s gardening educator. She stresses the urbanpart of her expertise. She specializes in teaching kids who live in apartments and play on asphalt. A children’s and reference librarian in Southern California, Valarie was a University of California Master Gardener for 8 years and a professional gardener for 15 years. Along the way, she worked as a library volunteer for 12 years and garden intern at Strybing Arboretum (now the San Francisco Botanical Garden), and was a landscape horticulture student at Merritt College in Oakland, California. 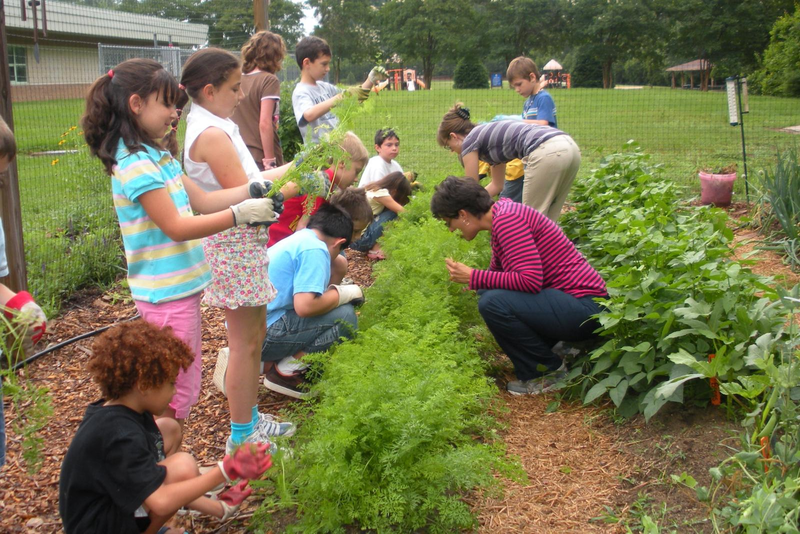 She talks about what sparked her interest in gardening and why we all should care about helping city kids get their hands dirty. Valarie says: I was a gardening teacher for more than 20 years, but have been more focused on library services recently. Although I still get excited when I see a book or article on gardening with children in the library or elsewhere. My first memories of gardening are with my Mom as an eager child of six or seven. I remember Mom telling me we were going to grow popcorn. “From the dirt? !” I said. She nodded and we planted our special corn. When the ears looked ripe, I helped her harvest them. My Mom said she learned from this experience to plant something fast-growing and visible when gardening with small children, and she never planted popcorn, again! When they were ready to be popped, we put the dried kernels in a pot with oil. Less than half the kernels popped, but she gave me own little bowl of POPCORN! I thought it was magic. Go forward a few decades, and there I was working with the San Francisco League of Urban Gardeners as a School and Youth Gardening volunteer with VISTA . Many of the adults and children that I worked with at the school gardens didn’t have yards or gardening spaces of their own, and couldn’t afford the expensive gardening tools, accessories or amendments we used. So, I decided to combine two of my loves, gardening and libraries. I created the “Gardening for City Kids” program that I performed initially for San Francisco Public Library. 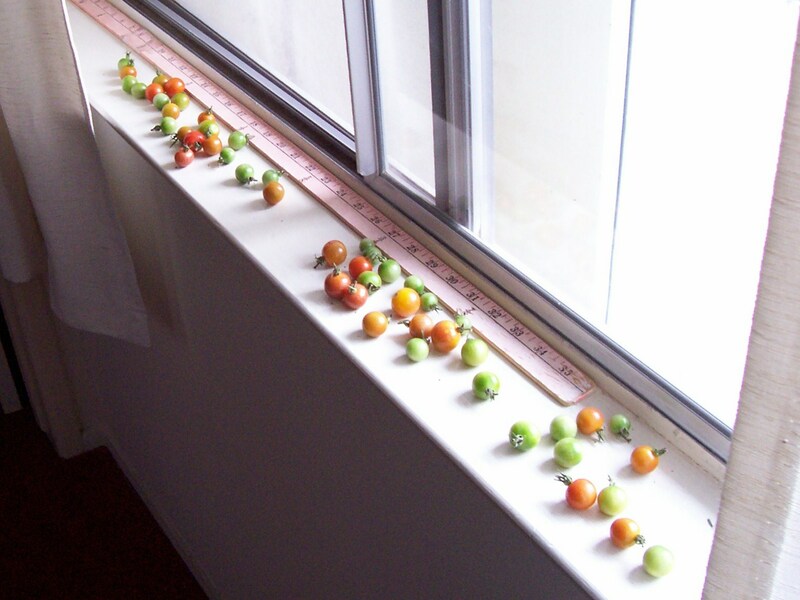 It was the start of showing kids and adults that as long as they had a windowsill, a seed, a planter, light, water—and a good gardening book, they could garden anywhere. To emphasize it was urban gardening, I travelled on public transit, carrying my garden of herbs, veggies, flowers, and gardening books in a basket, and used everything from rubber gloves to shoes to soda bottles as planters. It was a great conversation starter on the buses and trains as people tried guessing what I had planted. But what really brought me joy was the look of surprise and the eagerness when kids, and many adults, had a chance to plant something and watch it grow—I had learned from my Mom on that score—fast is better for new gardeners. Although I haven’t done a program in more than a year, I still believe that children need the chance to learn where their food comes from, need to know they can grow part or all of what they eat, and they need to know that just like farmers, they will have successes and they will have failures. I suppose in some small way I still carry the wonder of touching plants, touching soil, and watching something grow and change. Getting their hands dirty is one of the best, most fun, educational things a kid can do. But as I said before, I also love libraries. And being a librarian, I will also point you to a few useful resources to get started with your own garden. See you–and the kids– in the garden!